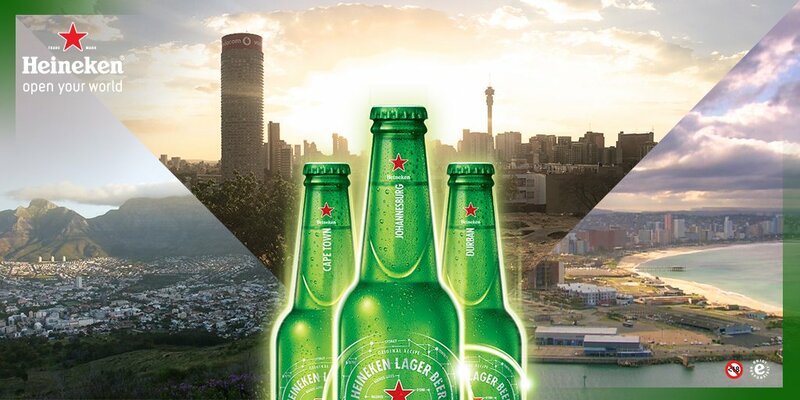 Heineken 5%alcohol for the people of South Africa. A small action can lead to bigger things. Retweet this to become a part of our #ShapeYourCity Twitter mosaic. Previous PostPrevious Guinness Nigeria advertising alcohol for Diageo.